Hello my friends! I hope you had a lovely holiday weekend! Our was wonderful. :) Today I have a different post for you all and I'm excited about it. This DIY girl rarely talks fashion or beauty (and it will stay that way) but I am a girl and I do love both. The beauty stuff more than fashion really (I find most of my clothes at TJ Maxx)-- but makeup I love! Let's start with the eyes shall we? This is my favorite part because I think the eyes are most important. First up, I should tell you most days I wear only some under eye concealer and mascara. If I'm going out running errands I'll amp it up with more eye makeup and blush as well. And if I'm going out out I'll add in foundation, eye liner and more dramatic color. I think some eye pencils can look just like that -- filling in your brow with a pencil. This stuff is awesome -- it makes your brows darker and fills them in so they look much fuller and prettier. It's pretty amazing stuff. I use this most days that I wear makeup. It's so fast and the best part is it looks natural. 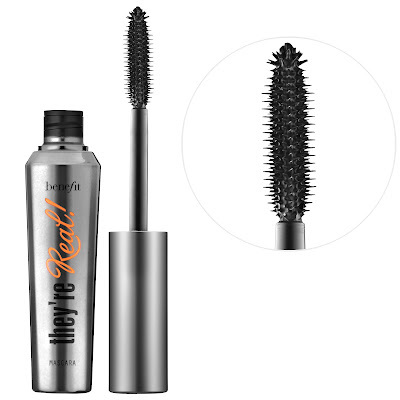 I love this stuff so much -- it covers great and the brush is fantastic because you can get every little lash with it. I use this nearly every day. They only negative with this is that there's not a lot in the tube. About four weeks in it's drying up or running low -- but I can usually stretch it for longer. Now when I want more drama I use the Younique mascara. This stuff is different and takes two steps. Well, three really. I put my regular mascara on first, then while it's still wet I'll do a coat of the Younique mascara. Then you use the smaller tube which is filled with the "fibers" -- you brush these on your lashes where you want some more fullness and length. The little fibers really make your lashes transform -- it's really cool. You finish up with another coat of the regular Younique mascara. I find that over time I can just do my regular stuff and then a coat of the Younique mascara because it seems to hold on to some of the fibers -- just that makes my lashes crazy pretty. This stuff really is cool (and no, I'm not being paid to say that) and I use it all the time. You just have to have a light hand with it. It takes some practice to make them not get too full and clumpy. This is not cheap! I put it off for quite some time because of the price, but it is worth it. The palletes are beautiful (the original Naked is my favorite) and of course, you are getting 12 eye shadows in the kit for the price. I use the tones to the left for every day and add the darker ones for a more dramatic eye. The price is high on this one too but it lasts forever! Seriously, I probably shouldn't say how long (I know there's a shelf life to makeup). ;) Like I said though, the coverage is good but not amazing. If you have one you love please let me know! Here's the thing -- I use a couple drops for my entire face. The coverage is incredible. TWO drops. Shake up the bottle well and then drop the foundation into the top of the brush (it's hard to see here but it's concave). I started using a brush instead of my fingers for foundation years ago and I love it. I will blend with a blending sponge at the end if needed. The coverage is better than any other foundation I've tried. Plus it's light (duh, you're only using a few drops) so it doesn't feel cakey or gross. I can't stand that feeling of having makeup on so I just adore this stuff. 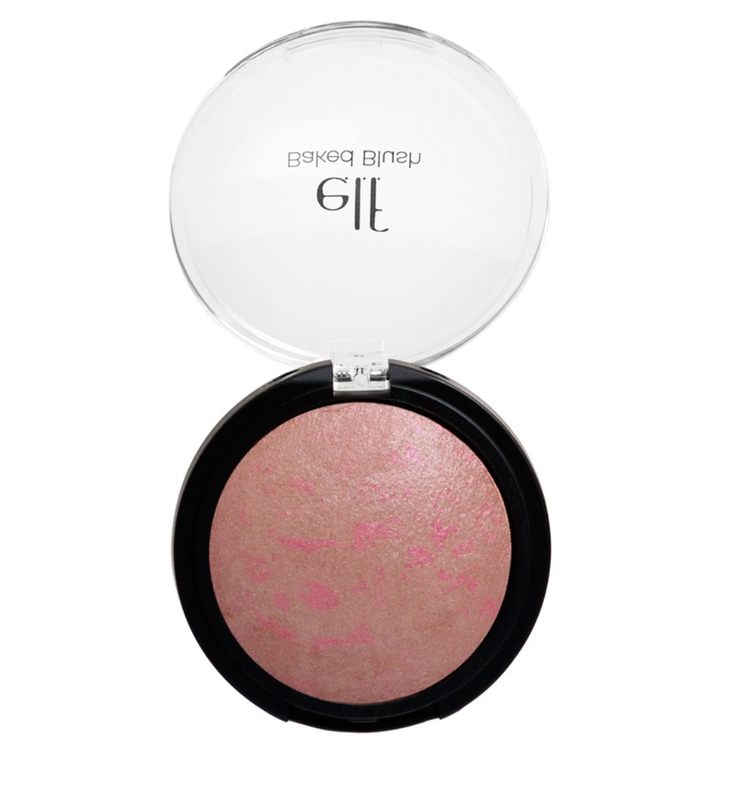 My favorite blush is quite a find -- I use two regularly and they are only a couple and three dollars each. Have you seen the E.L.F. cosmetics? You can find them at drug stores and grocery stores and they range from a dollar to a few for most. I won the shimmering facial whip at a baby shower a year ago (most of us thought it was lipgloss at first, that was fun) and have used it since. Again, a little goes a very long way. It's a gel that you rub into your cheekbones and I LOVE IT. It's only a dollar! It creates a very natural, pretty glow. It's perfect for every day and really great for the summer months. It says shimmer but it's not overly so at all. It looks like it would go on brown but it's a rosy color (I use Rich Rose). It's definitely more of a dramatic look though so I tend to use this more when going out. I love the way it goes on and come on, you can't beat $3! They go on so smooth and pretty and stay put well. 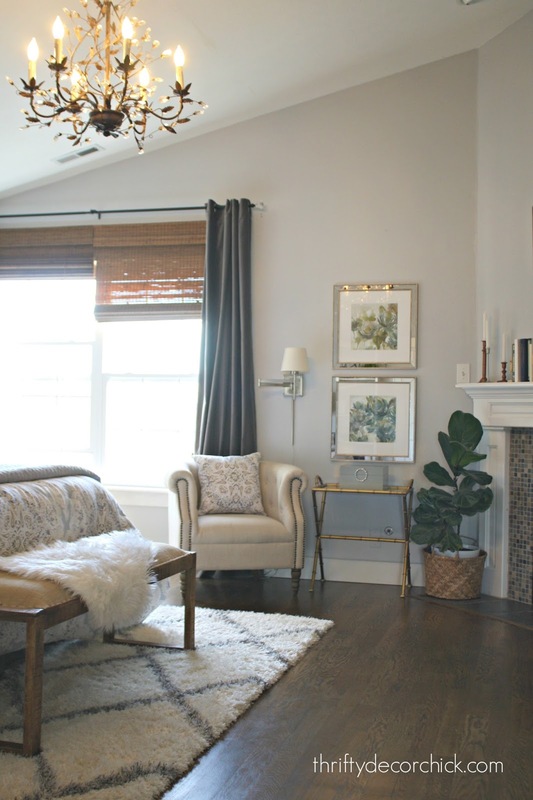 I love the colors too -- I lean toward red or berry tones. They don't feel quite as heavy as lipstick to me but have all the color and staying power. I love finding new products that work well so please do share what you love! Do you use a great concealer? This list includes my absolute favorites -- I do use primer and other products as well, but these perform the best for me. 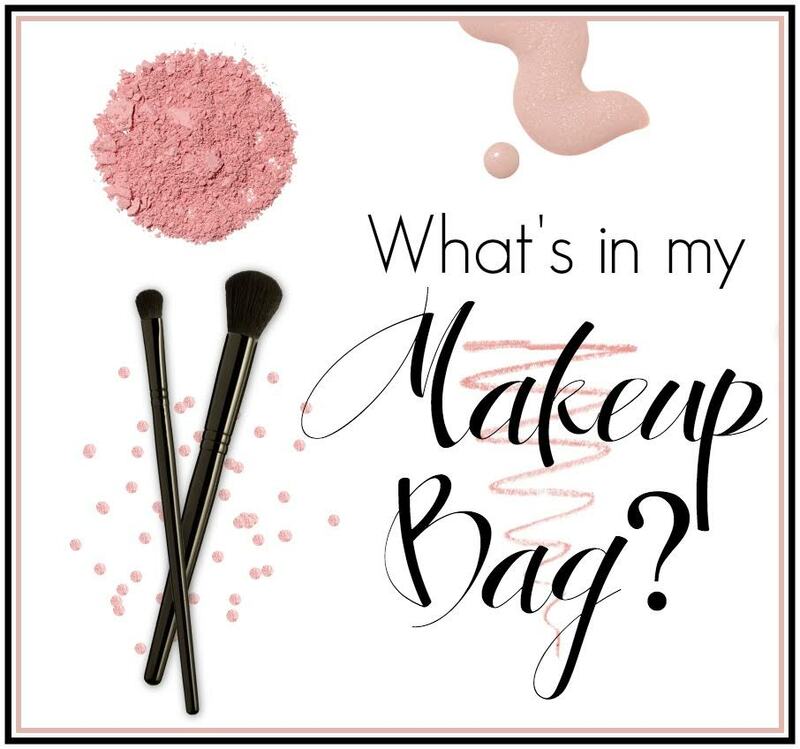 Please check out the other ladies (some of my favorites in blogland) on the makeup tour today! *Some affiliate links included for your convenience! It really is amazing stuff! 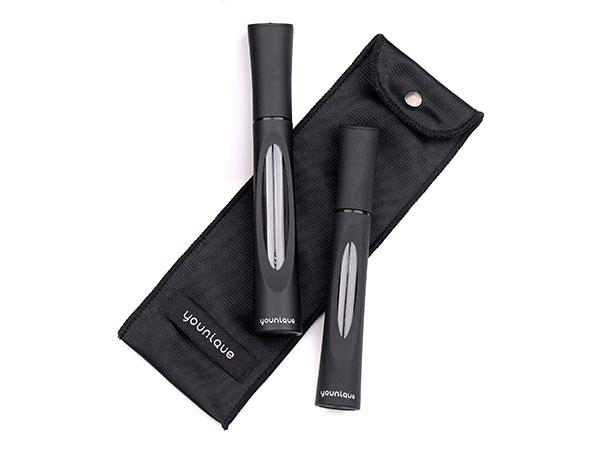 It makes your lashes look crazy full and lush. Off to check out your faves my friend! That mascara did a number on my eyes. I think it might have been the fibers. I love the way it looks though. Love Benefit's eye products!! 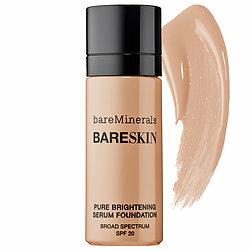 Dying to try the Bare Minerals foundation. My oldest uses it and swears by it. I love their products but was not a fan of the powdery mess!! 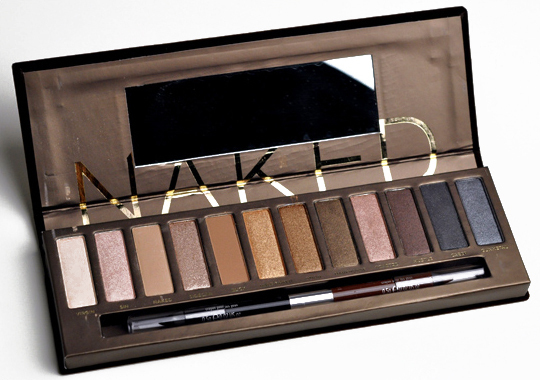 And, Naked palettes are by far the best. Check out this concealer from Estée Lauder. It is by far the best for me. The coverage is amazing and it stays put forever. Thank you! I will definitely try this out! In full disclosure, I sell the products but I'm a long time reader and really enjoy your blog. Have a great day! 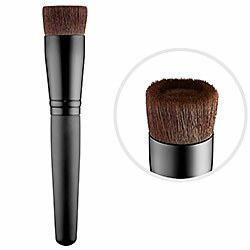 Have you tried a MAC paintpot for an eye concealer! That stuff is magic! they have many colors - but painterly does he trick for me! Oh wow, I have it and use for eye primer. Never thought to try as a concealer. Great tip!! I love love love this post!! The Naked palette is my absolute favorite!!! It's sooo worth the price! Love this post Sarah. I have terribly red skin so I have to use a heavy foundation daily. I use Revlon Color Stay and mix two colors to match my skin tone. I am definitely going to try some of these you suggested. I received a primer as a sample from something I bought and it is the Yves Saint Laurent brand. Oh my goodness!! This stuff rubs on smoothly and really make the foundation glide smoothly. It's pricey but I think once my large sample runs out, I may splurge. I have rosacea which causes really red skin in places too, but I'm otherwise really pale, so I have a hard time balancing out the tones. I have found that using both a liquid foundation and then a mineral foundation over it works well. 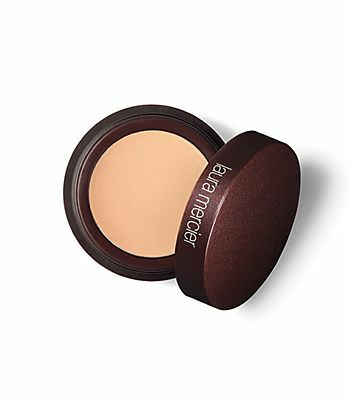 Its a double coverage, but the mineral foundation is so light it works more like a setting powder. I use Loreal products that you can get in any drug store so while I'm using 2 products, its still cheaper than 1 department store product. Hope that helps someone with the same problem. Has worked for me for the last 6 years and was a tip from a tech at my dermatologist office! I have the same Naked palette and see many of your readers like it too. Can you all enlighten me on how to handle the fallout from these shadows? I end up with fine glitter all over the under eye area that is so difficult to get off. Perfect post to reach out and thank you for your gift giving idea on the Basin bars for hair. My two daughters, ages 13 and 16, LOVE the bars!!! I read more reviews on the site and had to try. They were stocking stuffers and a hit. Just last week I finally clued in to remove all the unused bottles that sat on the shower shelves. I confirmed and they said "I only use the bar." THANKS!!! 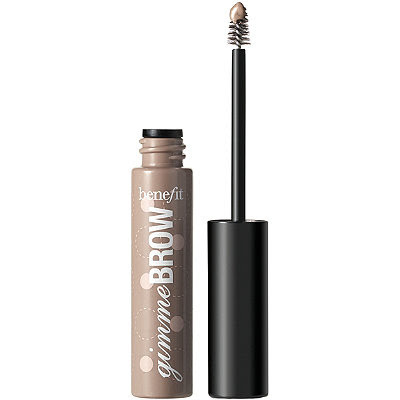 Oh, and I bought the Gimme Brow because I am losing mine in older age. I wear basically no make up but this really works!!! 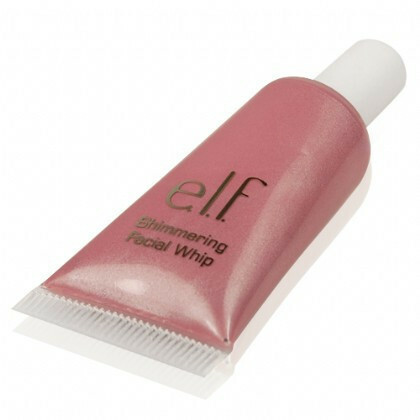 Love e.l.f cosmetics! Big bang for little cash! I have to give the brow filler a try. For some weird reason mine are fuller on the right than on the left. Your new professional picture looks great! I have an under eye concealer that is the best ever - get it at Ulta by brand IT. Called Bye Bye Under Eye Corrector in the "light" shade. It's amazing.